By organising a group of Mums to chip in together, you can give a gift the birthday boy will always remember. Check out our 2016 Best Group Gifts for 9 to 12 year-old boys for a list of fabulous group gift ideas. Perfect for young boys who like to be on the move, the Original Swagway is a revolutionary hover board that enables boys to zoom around the house, park or footpath on a high quality aluminum ally frame. It includes bright LED headlights, aluminum wheels, rubber times, and an operating range of up to 32 kilometres! 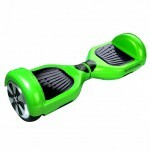 The Original Swagway (no exploding batteries here) is the perfect group gift. 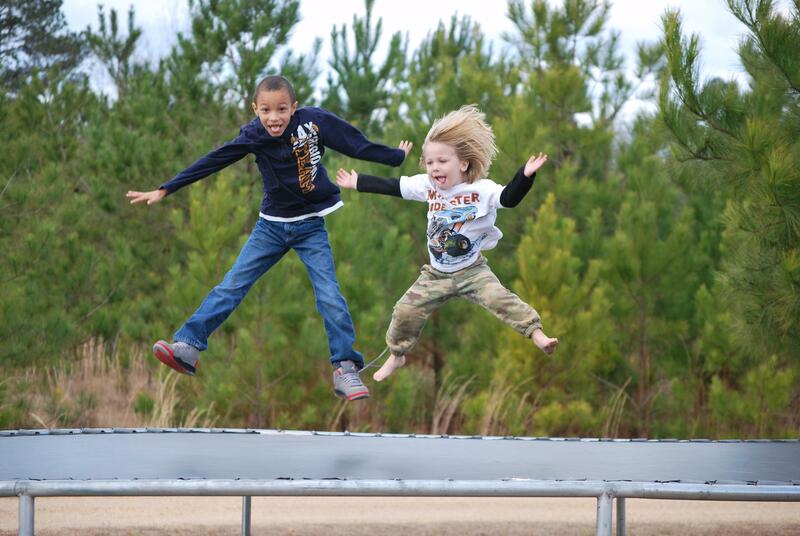 20 kids x $28 = non-stop fun. 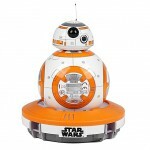 Are you shopping for a boy who loves Star Wars, robots, and technology? 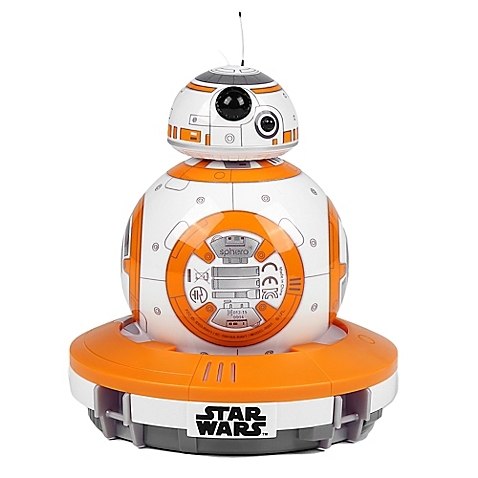 The BB-8 App Enabled Droid by Sphero is a fun robot that is powered by apps on your iPhone or iPad. It can listen and react to your voice with realistic movements and an adaptive personality that let’s its attitude and actions evolve as you interact together. 20 friends at $13 can give the BB-8 Droid as the perfect group gift. 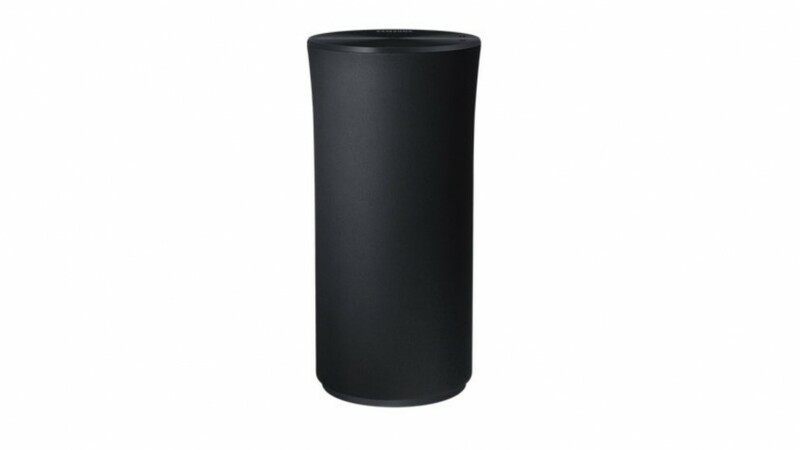 For boys who love listening to music, the Samsung Wireless Sound Speaker is a great group gift! It is designed with a speaker that spans its entire circumference, so that sound can travel clearly though any room. 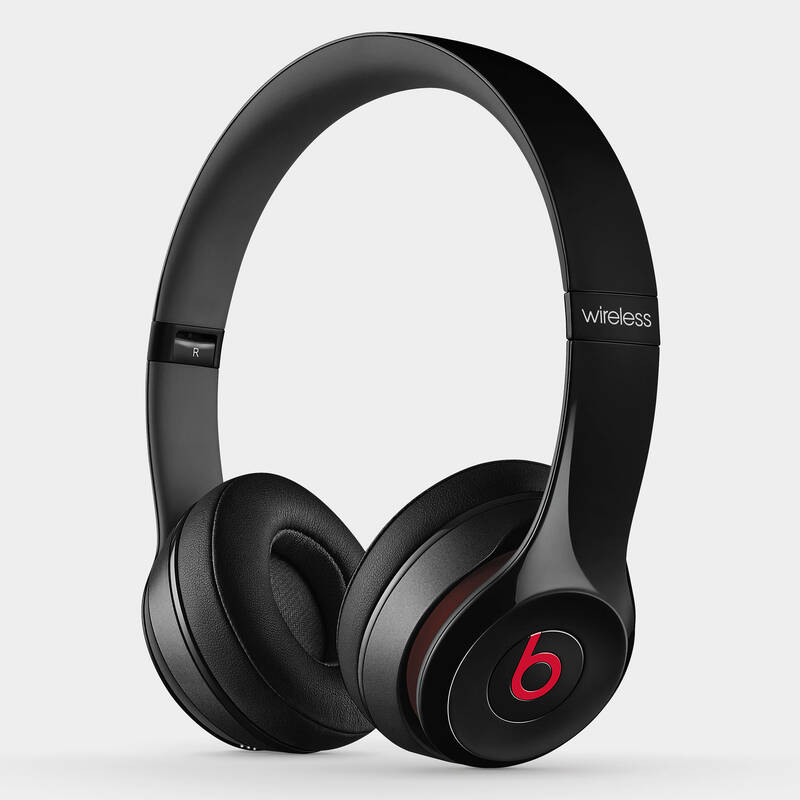 It is wireless and features a wheel-dial controller to choose music; at $238, it is designed with the quality materials that allow it to last many years to come. If the boy you’re shopping for has a passion for books and stories, let them take their favorite novels everywhere with the Amazon Kindle Voyage. 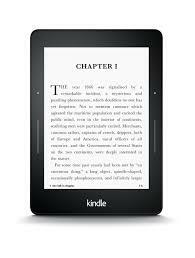 With a backlit screen that’s easy on younger eyes, the Kindle is the group gift that he will never grow tired of. 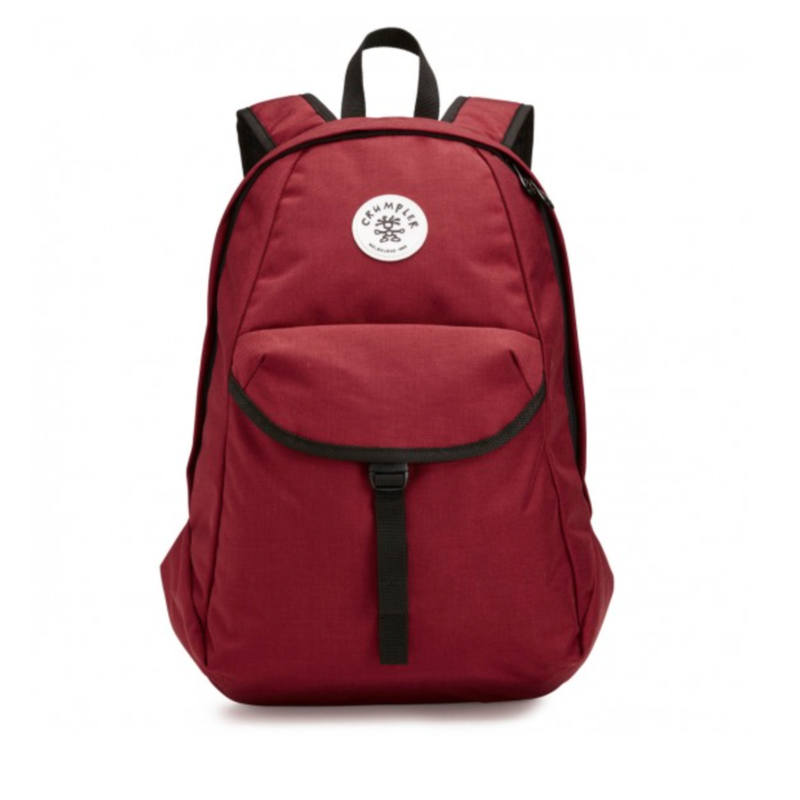 Every boy needs a sturdy backpack for school, sleepovers and sport. The Crumpler Yee-Ross backpack is a lightweight, stylish, low-profile day-pack for everyday use. 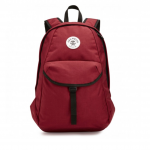 Guaranteed for life, the 3 storage areas make it a versatile backpack for school and play. Ten friends chipping in $15 make this a perfect group gift that will last a lifetime. The perfect group gift for music lovers, the Beats by Dre Solo headphones are high quality headphones that have a highly refined sound, polished color, and incredible durability. Priced at $260, it is compatible with all iOS devices and is available in 8 colors. 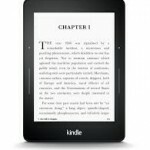 For more information about this product, click here. A group gift he will never grow out of! 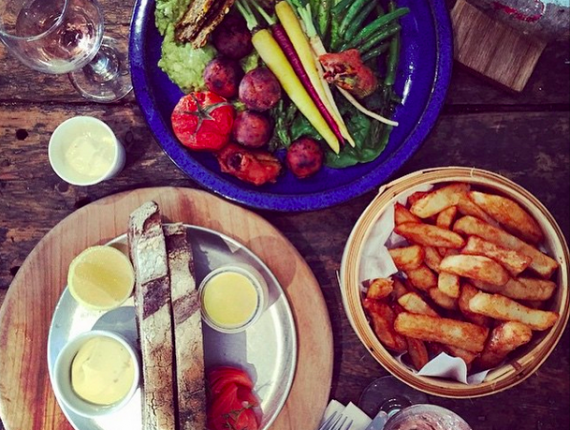 Ever thought of an experiential gift for the birthday boy? 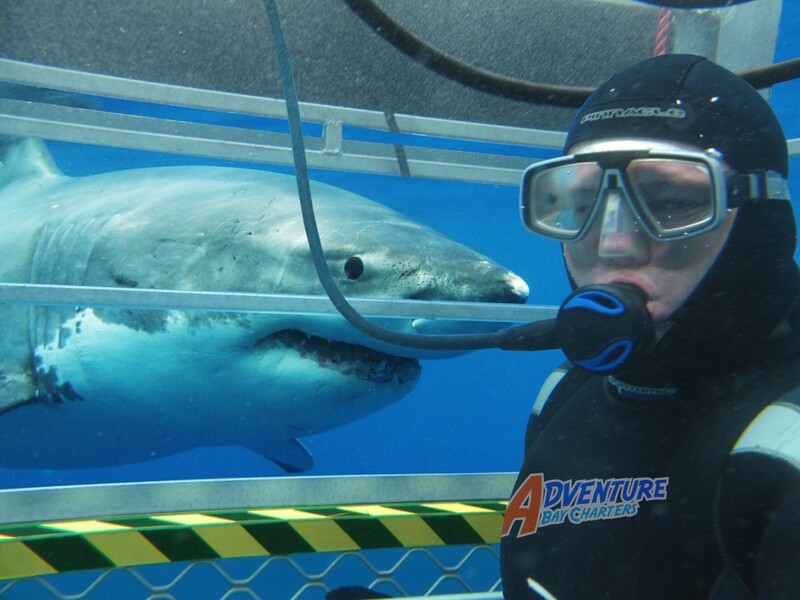 If the boy you know loves adventure, then a trip to get up close and personal with sharks of the deep will be the gift he’ll remember for the rest of his life. 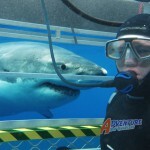 The tour includes a full day boat ride where kids learn about sharks and prepare for their dive. The birthday boy can view the sharks from the safety of a certified shark cage. From $175, learn more about this package deal here. 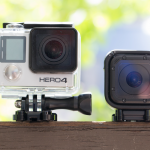 Perfect for young boys who love sports, adventure, and water activities, the newest member of the GoPro family is an amazing group gift. 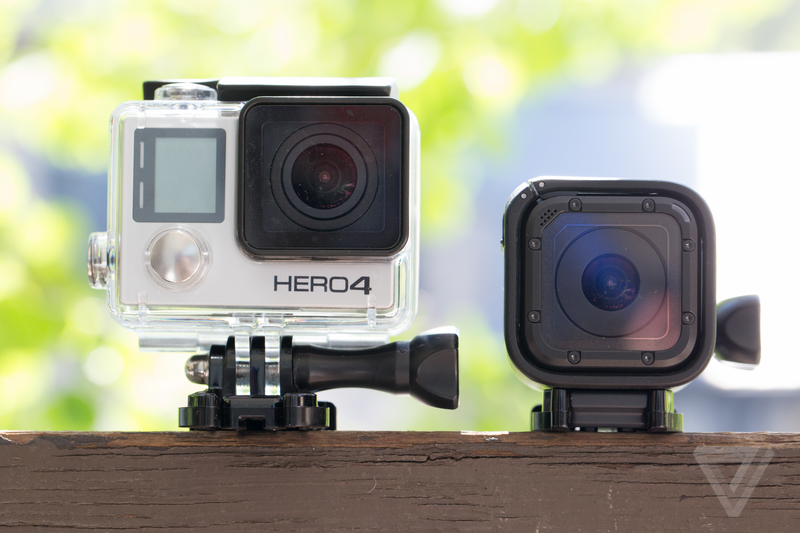 With a rugged, waterproof design the GoPro allows him to record his fun in the water or on land. When a group of boys chips in, 20 x $14 will get a camera to last a lifetime. Click here for more information about this GoPro model. For young boys with a passion for surfing, the Waterborn Skywalker surfboard is a perfect beginner long board. With screaming aqua stripes and an easy to ride design, this board will encourage any water lover to start riding the waves. Twenty friends chipping in $20 make this a perfect group gift for the birthday boy. For more information about this board, click here. That’s our 2016 list of best group gifts for boys. We hope you have found the perfect gift for the birthday boy in your life. 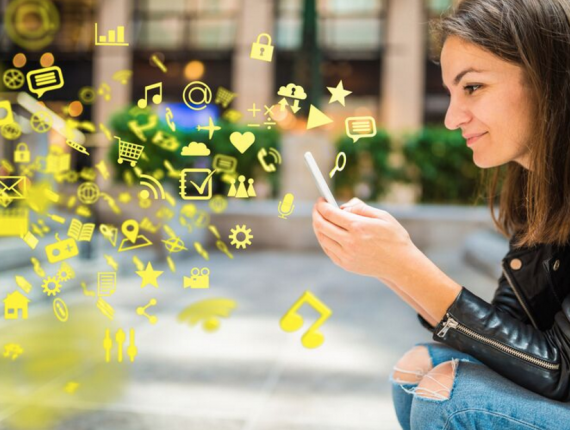 If you’d love to get a group of friends together to chip in but don’t know where to start, click here to learn how easy it is.